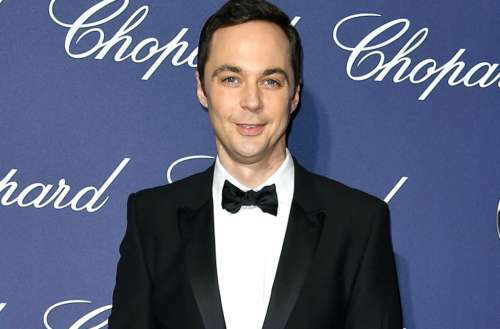 GLAAD, the world’s largest LGBTQ media advocacy organization, today announced that it will honor actor and producer Jim Parsons at the 29th Annual GLAAD Media Awards in Los Angeles at Beverly Hilton on April 12, 2018. GLAAD previously announced that Britney Spears will receive the Vanguard Award for her support of the LGBTQ community and that Olympian Adam Rippon will also make an appearance. 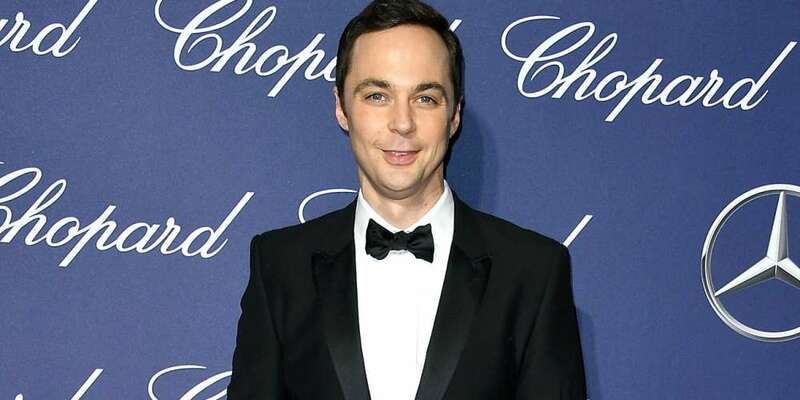 Jim Parsons is a multi-award winning actor and producer who has become a fan favorite for his role as Sheldon Cooper in the long-running sitcom The Big Bang Theory. 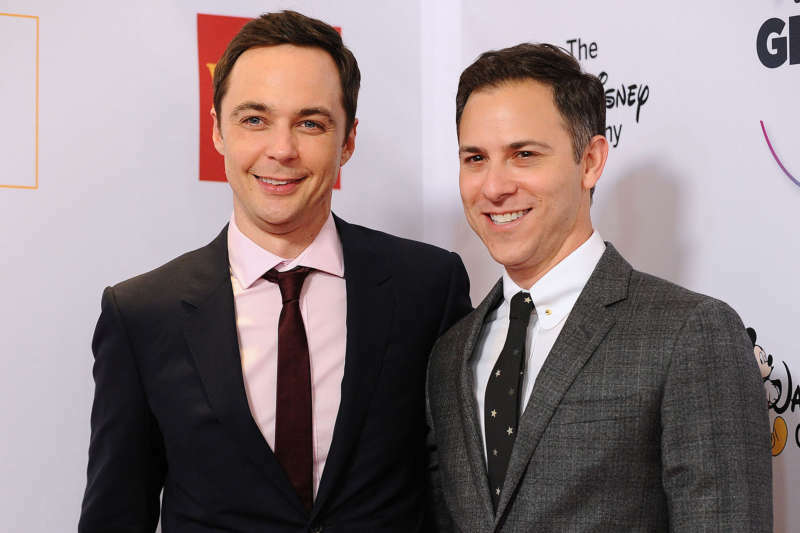 He is also an executive producer and narrator on the CBS hit Young Sheldon. Parson will next be seen in A Kid Like Jake opposite Claire Danes and Octavia Spencer. The film is helmed by transgender director Silas Howard and premiered at the 2018 Sundance Film Festival. It will be distributed by IFC films. Parsons will also appear on Broadway in the revival of the iconic comic drama The Boys in the Band which opens on May 31, 2018. The landmark 1968 play was a theatrical game-changer with its focus on a group of gay men in New York City who gather for a friend’s birthday party. The new production is produced by Ryan Murphy and David Stone. Jim Parsons co-stars with Matt Bomer, Zachary Quinto, Andrew Rannells, Robin de Jesús and Michael Benjamin Washington in the highly anticipated production. In January, GLAAD announced 125 nominees in 21 English-language categories and 16 Spanish-language nominees in four categories.